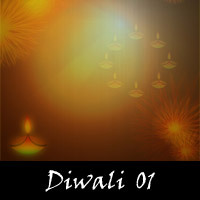 Diwali, or Deepavali, is a major Indian festival, celebrated by Hindus. 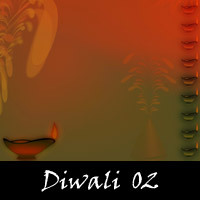 Diwali is celebrated by Indians across the globe as the "Festival of Light". 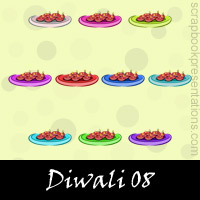 On this day people wear new clothes, meet their friends and relatives, eat sweets, gift each other, decorate houses with lights and rangoli patterns, and set off fireworks in the night. 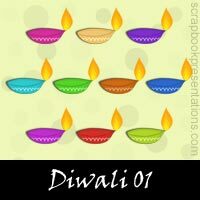 You can learn more about Diwali on Wikipedia. 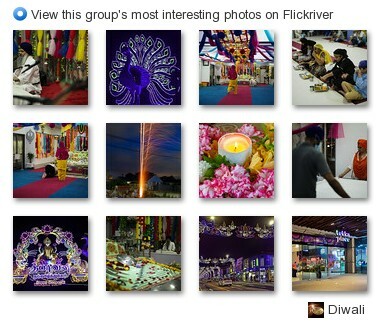 See a visual presentation (scroll down this page) and download a PowerPoint presentation on Diwali.